Person Hit & Killed By Car in Woodbridge, NJ | Pedestrian Accidents | Aiello, Harris, Marth, Tunnero & Schiffman, P.C. According to New Jersey News 12, a person was killed in late November 2017 while walking in the parking lot of Woodbridge Hills adult community located off Route 1. The accident occurred near Hampton Lane. How Many Pedestrians Die Each Year? According to the National Highway Traffic Safety Administration (NHTSA), pedestrian deaths increased by 9.5 percent from 2014 to 2015. This was the largest number of pedestrian deaths annually since 1996. Nationwide that year, pedestrian fatalities accounted for 15 percent of deaths in traffic-related accidents. In New Jersey during 2015, 562 individuals lost their lives in traffic-related accidents. Of those deaths, 170 (30.2 percent) were pedestrians. 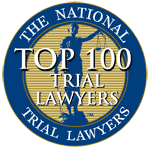 Our pedestrian accident attorneys see the tragic aftermath of the wrongful death of a pedestrian. We represent families of pedestrians in wrongful death actions and pedestrians in personal injury claims. Call (908) 561-5577 for more information about filing a personal injury claim for a pedestrian accident. 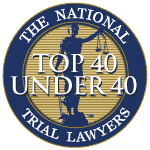 When a traffic accident occurs involving a motor vehicle and a pedestrian, it is important to consult an attorney with experience handling these types of personal injury cases. The attorney can investigate the circumstances of the accident to determine who was at fault for the collision. If the driver of the vehicle is responsible, that driver can be held legally liable for the pedestrian’s injuries, losses, and damages. Distracted driving, including texting, eating, grooming, reading, etc. You need help gathering evidence to prove liability. Our woodbridge lawyers search for evidence, including witness statements, video evidence of the collision, photographs of the accident scene, and physical evidence to establish the driver caused the accident. By establishing fault, we can prove liability so that you can recover compensation for damages. When you are injured in a traffic-related accident, you suffer more than physical and emotional injuries. You also suffer financial damages. You deserve to be compensated for all damages. However, it can be difficult to calculate the exact amount to seek for an injury claim because many factors impact the value of a claim. Experienced Woodbridge pedestrian accident attorneys utilize all available evidence and information to calculate the full value of an injury claim. Any future expenses related to your injuries. 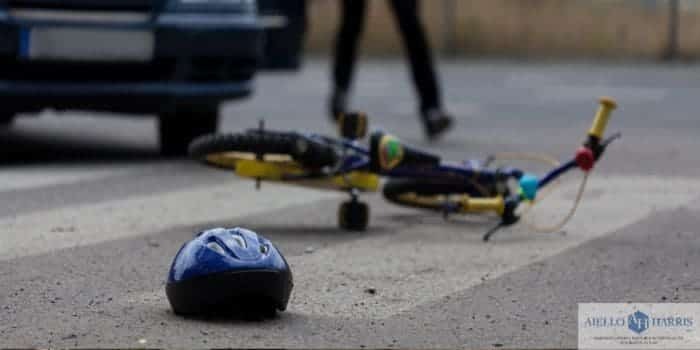 Because a pedestrian accident can cause severe and life-threatening injuries such as brain injuries, broken bones, internal bleeding, and spinal cord injuries, it is important to maximize the amount of money you can receive for your claim. Your medical bills and lost wages can be substantial. 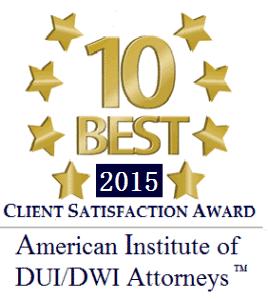 We work diligently to obtain the maximum compensation available for your claim. Accidents involving pedestrians can change the lives of victims and their families forever. 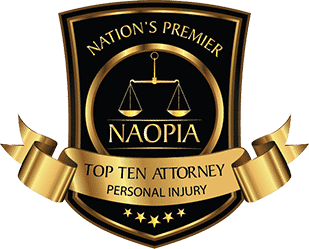 If you have been injured in an accident, we want to help. 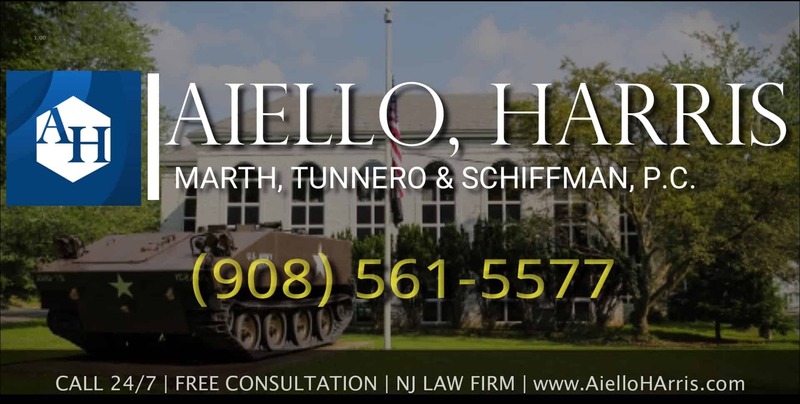 Call Aiello, Harris, Marth, Tunnero & Schiffman, P.C at (908) 561-5577 or use our online contact form to request your free consultation with a Woodbridge accident attorney. Woodbridge Township’s Historic Preservation Commission created a walking tour of historic sites around the town. A printed map with information on each site is available online. Many sites can be found along Rahway Avenue between Green Street and Wedgewood Avenue. Two of the sites are just off Rahway Avenue on Port Reading Avenue. Other historic places on the walking tour include sites along Main Street, Barron Avenue, School Street, and James Street. As part of an effort to reduce the number of pedestrian accidents along Route 27 near Magnolia Road, the state installed one of the first hybrid pedestrian beacons in 2012. The location for the hybrid traffic beacon was chosen because of the high number of pedestrians that cross Route 27 each day traveling to and from Metropark train station. Pedestrians usually cross the road at or near Magnolia Road, N. Wood Avenue, Oak Tree Road, and Green Street. Pedestrians should look for pedestrian crossing signals at intersections and carefully follow the signals to reduce the risk of a pedestrian accident.